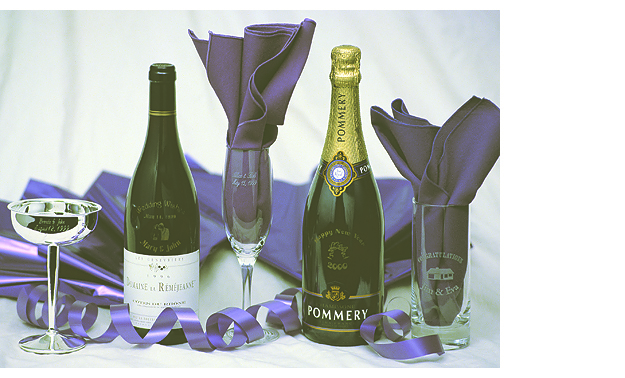 Weddings are one of the most opulent of special occasions. 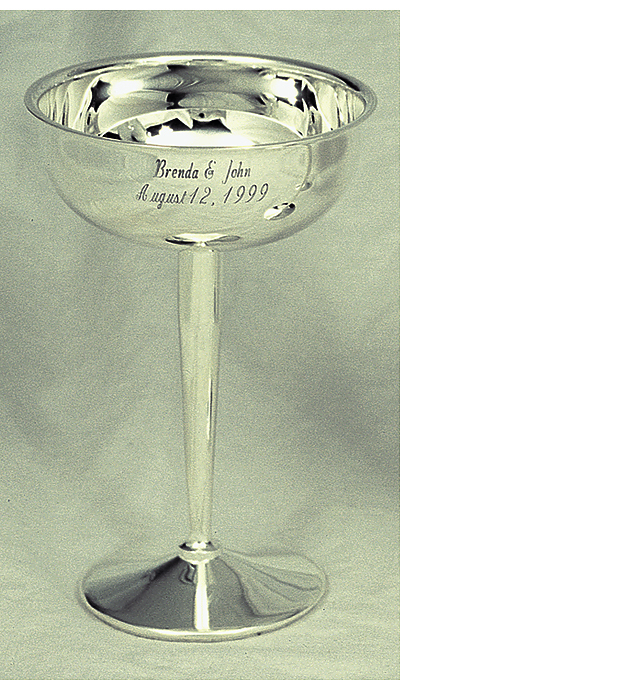 Engraving adds value to gifts you give because it gives them personal meaning that lasts a lifetime without being intrusive. 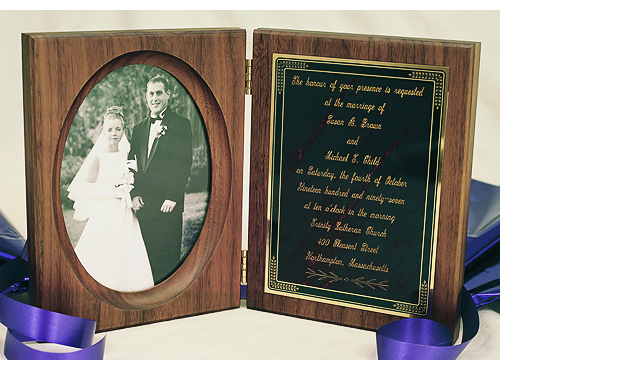 We have catalogues of gift items designed with engraving in mind or may be able to engrave items purchased elsewhere.